Pillai College of Arts, Commerce and Science conducted a Seminar in Banking and Civil Services on Thursday, 30th August, 2018. 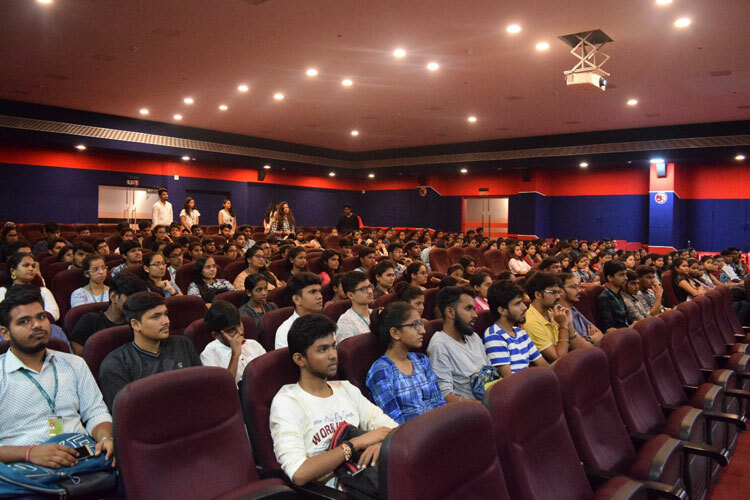 Competitive Exam Center of PCACS came up with an idea of catering to the diverse needs of students and is the first College in Navi Mumbai to do so. The seminar was led by Prominent Speakers in the field of Banking and Civil Service, which enriched the students by the knowledge provided by them. Mr. Murali, a retired Chief Manager of State Bank of India, provided insights about opportunities in Banking industry, recruitment process, brief on Aptitude Test process, promotion and transfer and salary and perks. Mr. Prathamesh Gholap, ranked 18th in MPSC exam and was successful in triggering the needed momentum and motivation among students. Adding to it Mr. Vijay Gupta, a well-known UPSC mentor, encouraged students to appear for Civil Service exam. It was an interactive session, wherein the queries of students were answered. 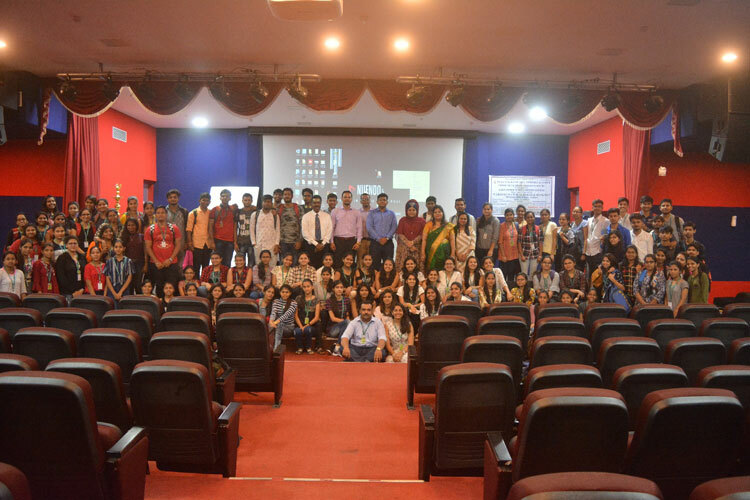 An approximate of 250 students actively participated in the seminar.